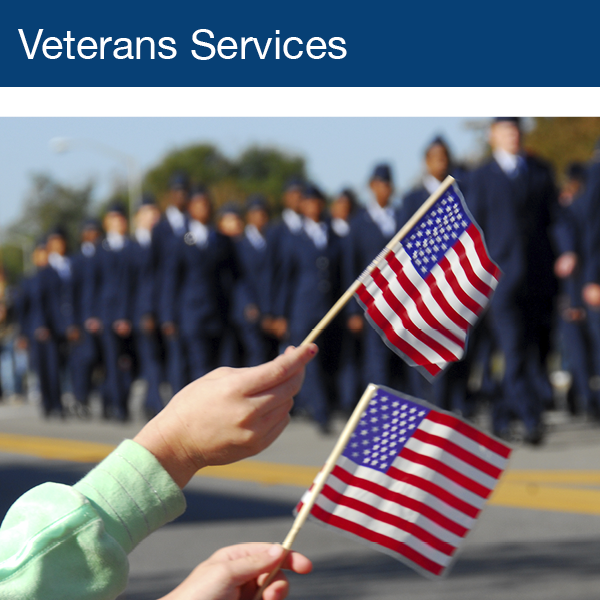 The Veteran's Service Office provides assistance to veterans on military issues and arranges medical assistance and funerals for veterans. The Office serves approximately 3,000 veterans and dependents. Transportation is available, please call the office for more information. This Office promotes close relationships with the local veteran organizations, including the United Veterans of Lincoln County. It is estimated that veterans input $10 million dollars per year to the local economy.